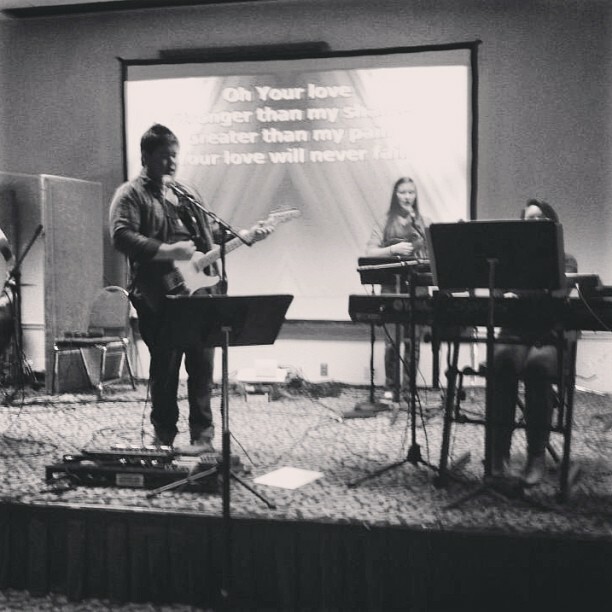 This past weekend I was able to take the Student Band to Pigeon Forge to lead worship for a missions conference called Proclaim. We had a great time playing music at the conference, and I was so proud of all the students in the band. They are such a talented group of kids; I love leading with them every week. It is hard to believe that a year ago I was not even playing with them. They have come so far as musicians, leaders, worshippers, and as a band. I can’t wait to see the doors that open for the group this year. 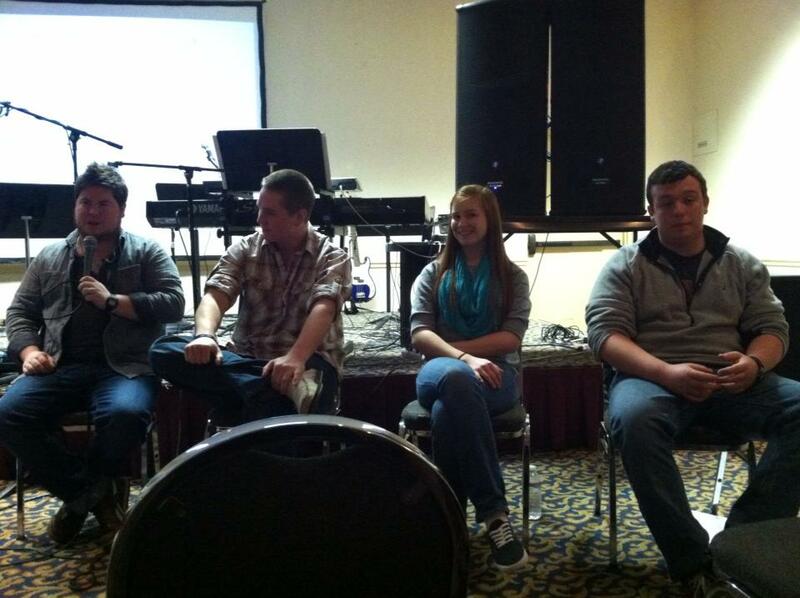 We also took some students to share on a missions panel during the conference. I loved hearing stories of life change and growth in our students. Hearing them share their hearts with other students on the missions panel was so inspiring. Here are a few pics from the weekend. We were able to record some of the conference, so hopefully I can post some videos soon. 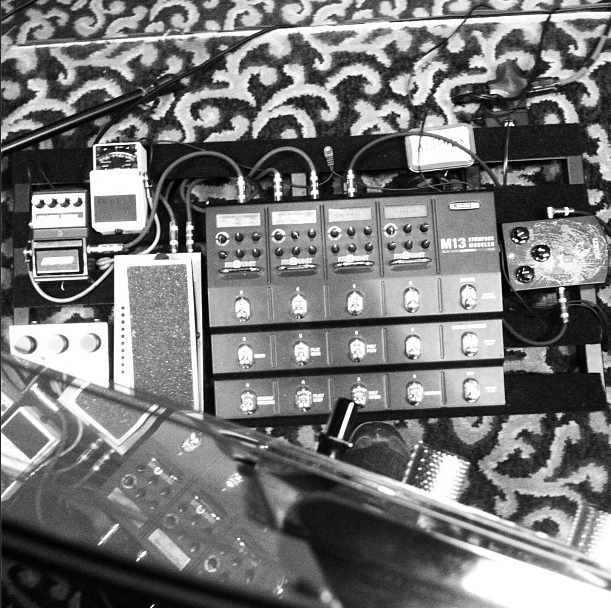 This entry was posted in music, picture and tagged conference, guitars, missions, music, worship. Bookmark the permalink.